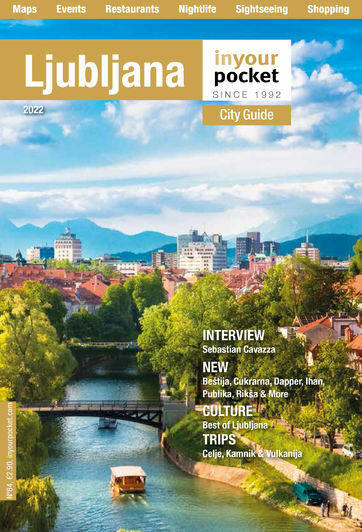 We all love to embrace our inner artist, and Ljubljana has a spot where you can do this and come away with an awesome souvenir in the process. APOK is a ceramics studio, full to the brim with various creations all handmade and handpainted from all over Slovenia. Whilst half of the store is already painted, the other is where you come in. Simply choose your item, decide on a design and on you go. A variety of ceramic-centric workshops are on offer including pottery, still something of a rarity in town. Open 15:00-19:00. Sat 10:00-13:00, Closed Sun.